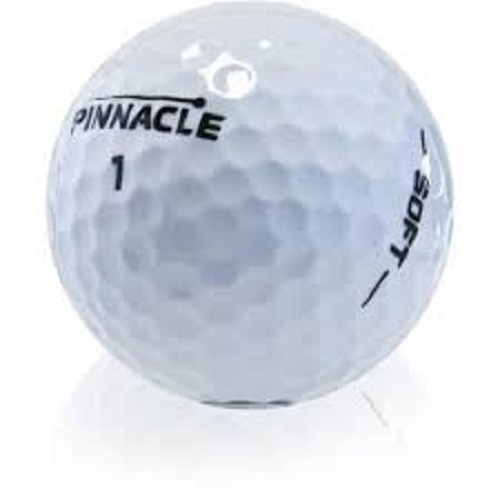 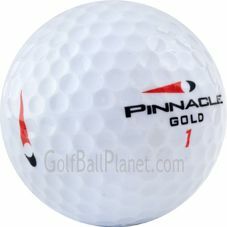 Pinnacle balls combine soft feel and high performance and control. 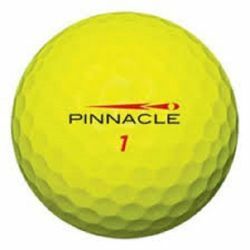 Quality Grade A Pinnacle golf balls in numerous styles distinctive attribues for distance AND performance on the putting green. 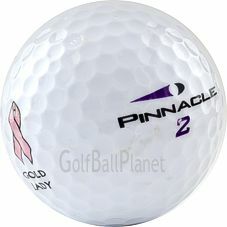 This is due to their soft cover and large core construction. We have numerous brands like used Nike golf balls and styles available at Golf Ball Planet. 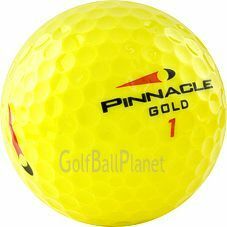 You can shop by the style of your play or even colors. 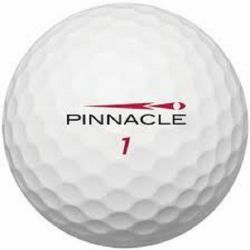 We proudly sell Grade A golf balls available online and pass the savings on to you. 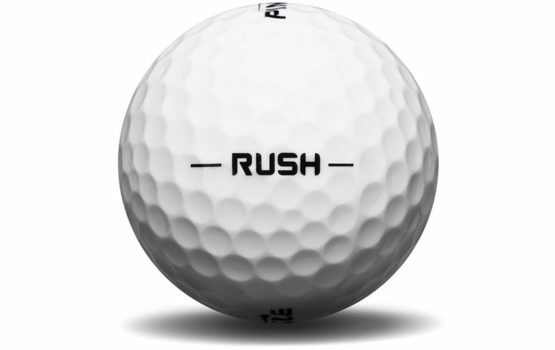 Afterall, why play new?